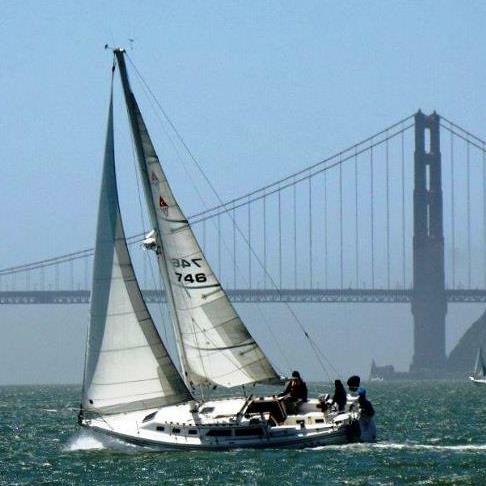 Enjoy the weekend at GGYC’s new docks and have a few drinks in their newly remodeled lounge area! For dinner Saturday night, we’d like to try a fleet potluck with everyone bringing their own meats and beverages for themselves and “even” sail numbers bringing a side dish to share and “odd” sail numbers bringing a desert to share. I can bring plenty of dock tables and a few chairs. Slips will be available Friday night for early arrivals. The amount of dock space available is finite, so please contact me at sailorick@gmail.com to reserve your slip as soon as possible so we can give GGYC an accurate headcount.